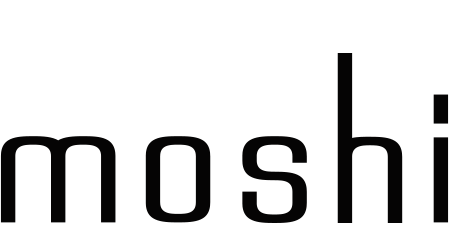 Are Moshi screen protectors compatible with my Moshi case? Are Moshi screen protectors compatible with my phone case from another brand? I see rainbow-like patterns underneath my screen protector, is this normal? My iVisor XT/AG doesn't stick anymore, what can I do? What's the difference between IonGlass, AirFoil and iVisor AG? You may notice rainbow-like patterns beneath your screen protector when the device is off or viewed at a slanted angle. This is a natural optical phenomenon and is not a defect. The pattern should disappear once the screen is turned. Please Google this for a better explanation or read this entry on Wikipedia (http://en.wikipedia.org/wiki/Newton's_rings).